This entry was posted in Zandian Mandana/ماندانا زندیان on April 18, 2019 by Farshid. This entry was posted in Jizan Feridon/فریدون جیزان on April 11, 2019 by Farshid. This entry was posted in Zandian Mandana/ماندانا زندیان on April 10, 2019 by Farshid. This entry was posted in Kazemi Mousavi Ahmad/احمد کاظمی موسوی on April 3, 2019 by Farshid. This entry was posted in Jizan Feridon/فریدون جیزان on April 3, 2019 by Farshid. This entry was posted in Kazemi Mousavi Ahmad/احمد کاظمی موسوی on March 27, 2019 by Farshid. 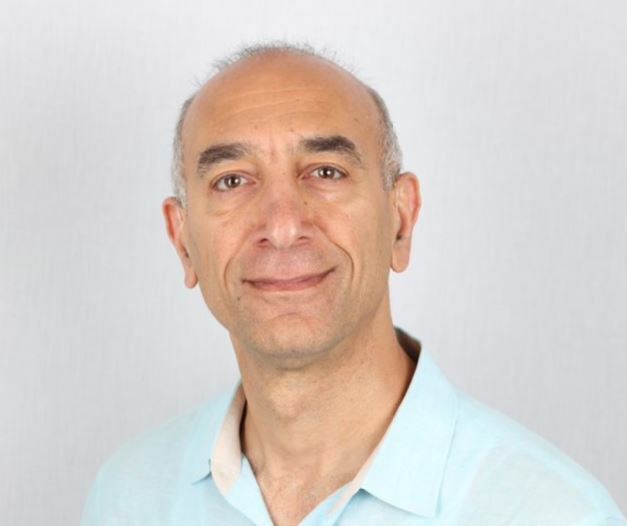 Dr. Noorbaksh is currently a Professor of International Affairs and Business at Harrisburg University of Science and Technology and teaching in the areas of international relations, management and global management, global health. Dr. Noorbaksh earned his Ph.D. in government and International Affairs from the University of Texas at Austin. He joined the Center for Middle East Studies at Harvard University as a Fellow for his Post-Doctoral studies and Research Scholarship in 1996. Dr. Noorbaksh’s most recent academic achievements include receiving his Master of Business Administration (MBA) and Master of Health Administration (MHA) in 2006 from the University of Houston. Previous to these degrees, Dr. Noorbaksh earned his B.S. in electrical engineering at the University of Texas in 1979 and M.A. in political science from the University of Houston in 1986. He taught at the Center for International Studies at the University of St. Thomas in Houston and offered expertise to multinational companies in the areas of risk management and cultural training before joining Harrisburg University of Science and Technology in 2006. 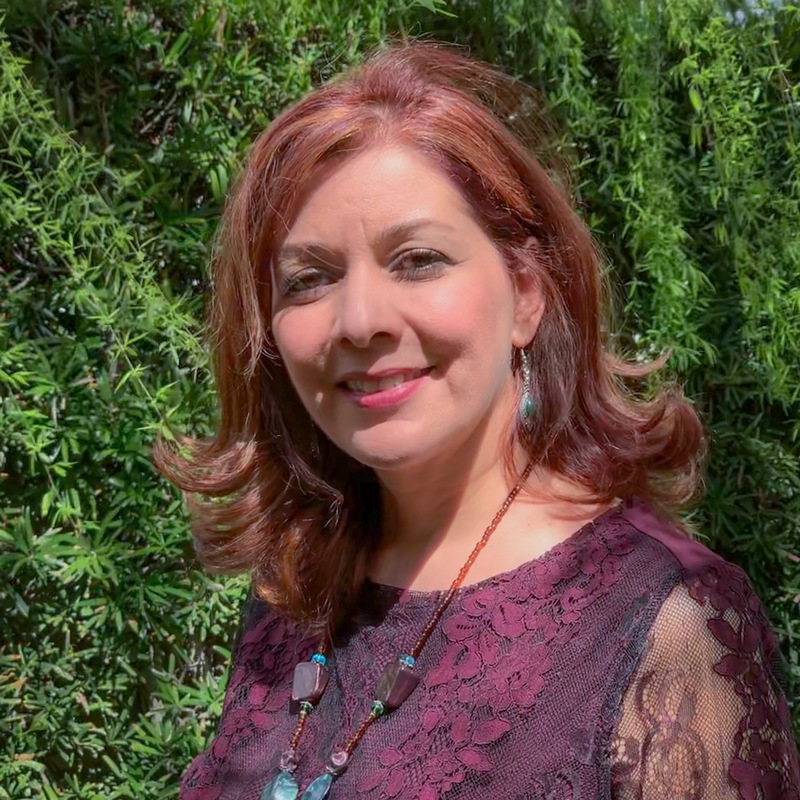 Dr. Noorbaksh specializes in several areas, such as International Politics and Business, Global Health, Islam, Middle East politics, and democratic movements and processes in the Middle East. 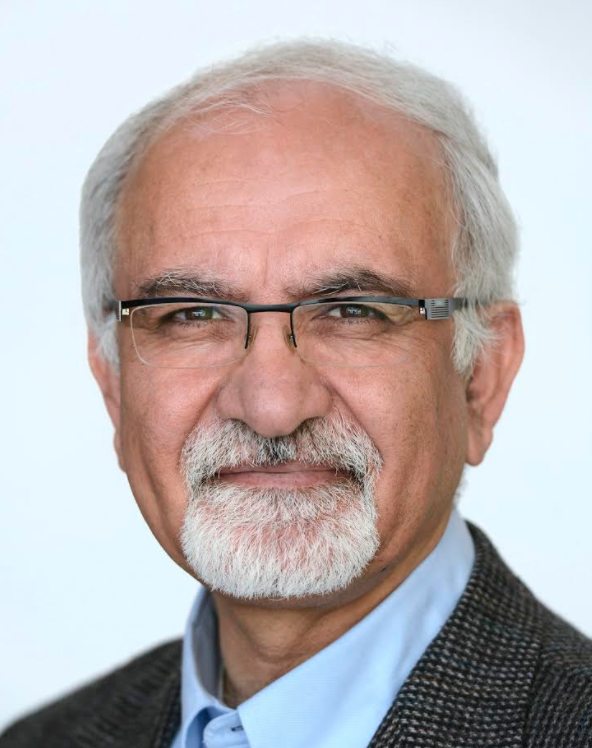 Dr. Noorbaksh has published extensively on the Middle East politics, through the Foreign Policy Association, Middle East Policy Journal, the International Journal of Middle Eastern Studies, EurasiaCritics, and Comparative Studies of South Asia, Africa and the Middle East and other forums. He has also contributed to Oxford Encyclopedia of Islam. He authored chapters in books and contributed opinion editorial to newspapers such as Daily Star (Lebanon) and Patriot (Pennsylvania). 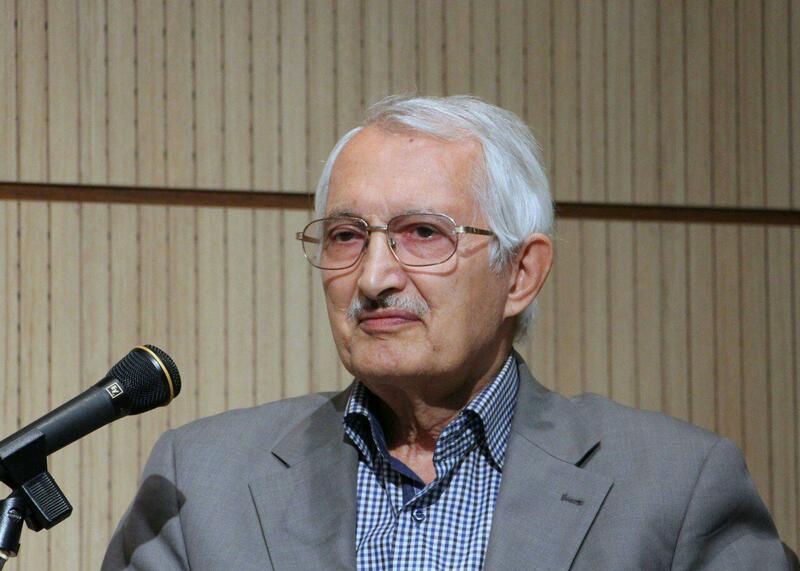 He is currently working on a book, Democratic and Authoritarian Readings of Islam in Iran. Dr. Noorbaksh has been consulted by news media, research organizations and private political and business enterprises on Middle East, Iran, Iraq, and Afghanistan. He has appeared on major news networks such as CNN and CNN International and participated in numerous radio talk shows around the country and abroad. He has lectured on Islam and Middle East politics at various churches, community centers, and professional groups such as World Affairs Council, Rotary Club, Houston Chamber of Commerce, and Army War College. He has presented papers at professional associations such as International Studies Association, Middle East Studies Association, and forums at Harvard, University of Texas at Austin, University of California at Los Angeles, College of William and Mary, Seton Hall University, Susquehanna University and others. He has also presented research and policy papers at national and international organizations such as International Institute of Strategic Studies (London), and the Emirate Center for International Studies (Abu Dhabi). He has traveled extensively in the Middle East both for lecture and research and participated in formal and informal forums for briefing and consultation. He is a member of a number of professional organizations including American Political Science Association, Southwestern Social Science Association. He was a member of Harrisburg Chamber of Commerce, Education Committee, and currently is the Vice President and a board member of the World Affairs Council in Harrisburg. He was also the President of the Southwestern International Studies Association for 2010-2012. He is currently active in Southwestern Social Association (SSSA) by participating in a few committees including Editorial Policy Committee. This entry was posted in Noorbakhsh Mehdi/مهدی نوربخش on March 21, 2019 by Farshid.